In this captial of Malaysia, the Kuala Lumpur Hotels are many, and any visitor to the city is spoilt for choice. I would like to help you by reviewing as many as we can stay at here. For a start, here are a couple I have stayed at so far. 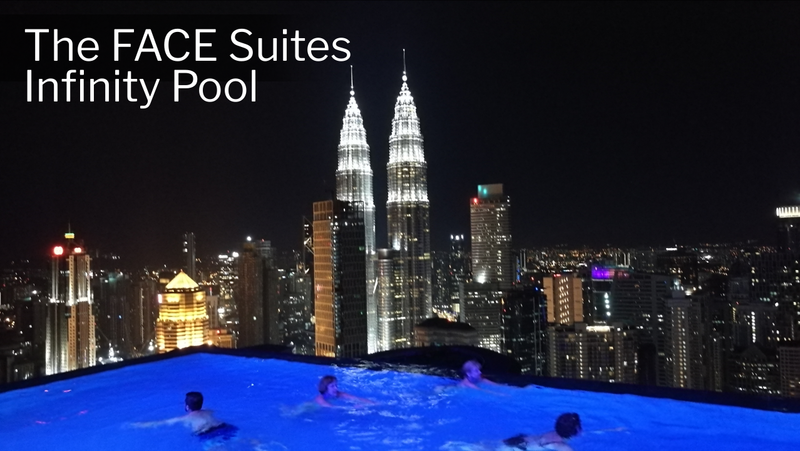 The FACE Suites Kuala Lumpur – Truly Awesome! This five star hotel is a hidden gem. 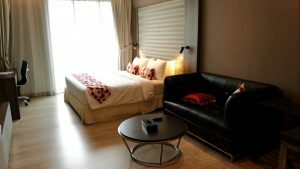 While my stay at Ramada Suites Kuala Lumpur was not perfect. It could be due to its newness. What happened? What does this hotel offer? Is it near all the malls, bars, restaurants and cafes? If you have ANY questions about Kuala Lumpur Hotels, ANY at all, please submit your questions as comments below. I will be happy to help you out.